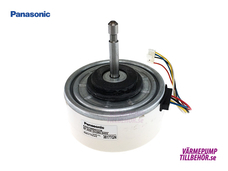 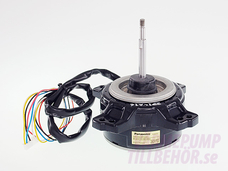 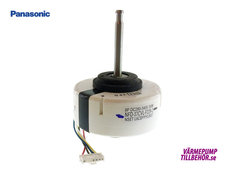 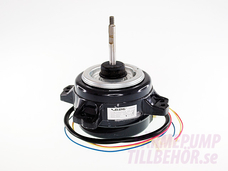 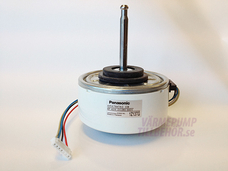 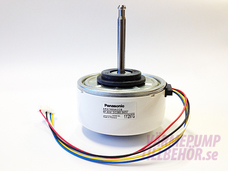 Here you find and buy a brand new Panasonic fan motor with ceramic berarings for models that have trouble with electric erosion due to the original steel bearings. 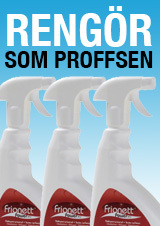 Buying in our webshop gives you the best price. 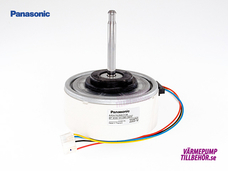 Which motor suits my appliance? 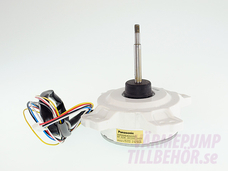 Finding the proper motor for your model is easy; simply type the model number in the search field to the left and click the search button. 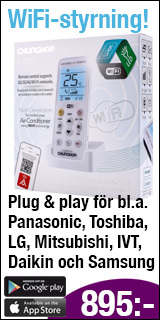 You will then be forwarded to a page that shows every available part for your heat pump or air conditioner. 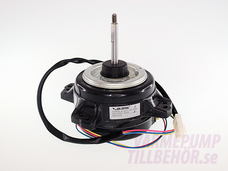 Should you have trouble finding the correct spare part, please contact us and we'll be happy to help you out.